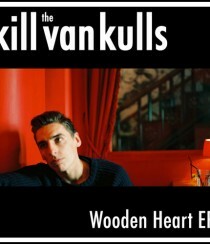 The Kill Van Kulls has released its latest EP, “Wooden Heart.” Get the essential info after the jump! 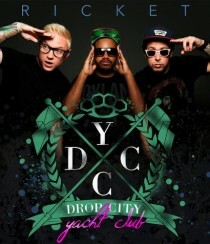 Drop City Yacht Club has released its major label debut, “Crickets.” Get the essential info after the jump! 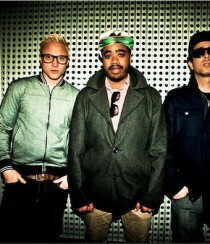 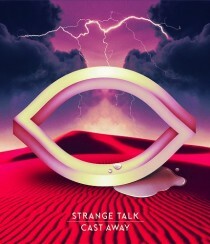 Strange Talk has released its debut album, “Cast Away.” Get the essential info after the jump!